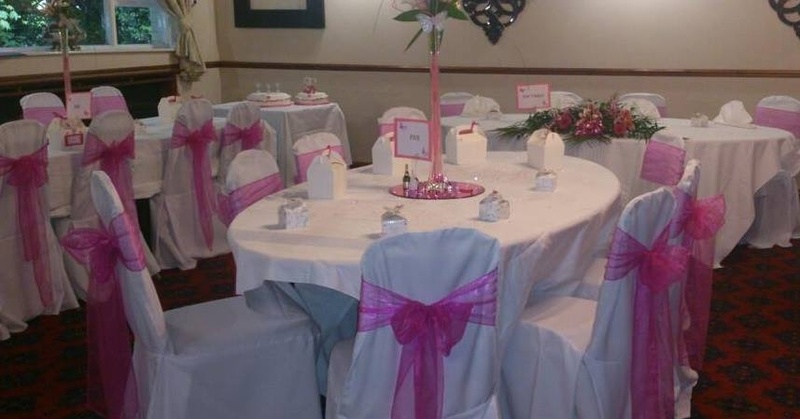 A destination venue pub conveniently located less than 1 mile from the A1 onto Scorcher Hills Lane.It is famous for an excellent lunchtime and evening carvery, formerly winner of Doncaster Pub of the Year title. 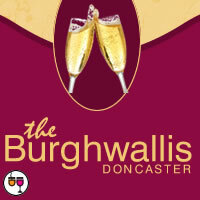 The Burghwallis also has a large function room which is popular for weddings, dinner dances, celebrations and seminars. • We have a large function room, which can be decorated to your personal specification and is free of charge for function bookings.